This Chief from McQueen's collection was sold as part of the famous 1984 McQueen Estate Auction in Las Vegas. It comes with that auction's original certificate of authenticity, the signed bill of sale and official 1984 odometer reading statement. 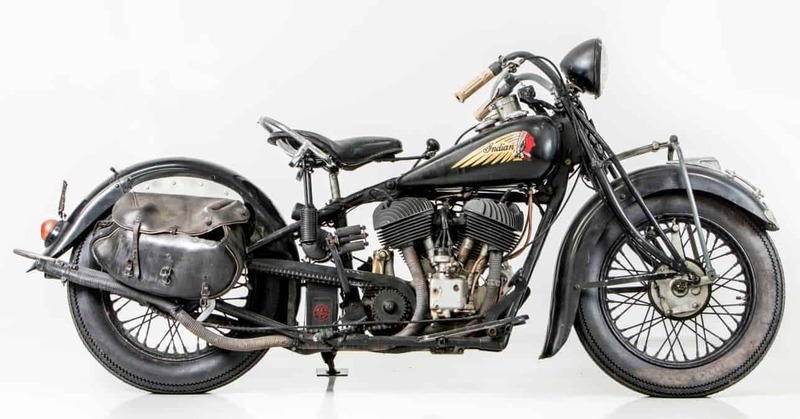 Left in the same condition as when it was owned by the King of Cool, this is a rare opportunity to own what is perhaps the most iconic American motorcycle owned and ridden by the most iconic American actor.